Working from home a couple of days a week means my schedule is very flexible; I can edit graphics, type emails, and update the store’s website any time I’m at a computer. I do best when I can break my day up into small chunks of productive time- I’ll often work a couple of hours in the morning, ride in the afternoon, work a few more hours, cook and eat dinner, and wrap up the work day in the early evening. I’m grateful to have a job that complements my lifestyle so well. Yesterday, I suggested to my neighbor that we go on a trail ride. The weekend’s rain has confined us to the indoor arena; while I’m very glad I have an indoor arena right next door to ride in, I still get tired of riding in there sometimes! 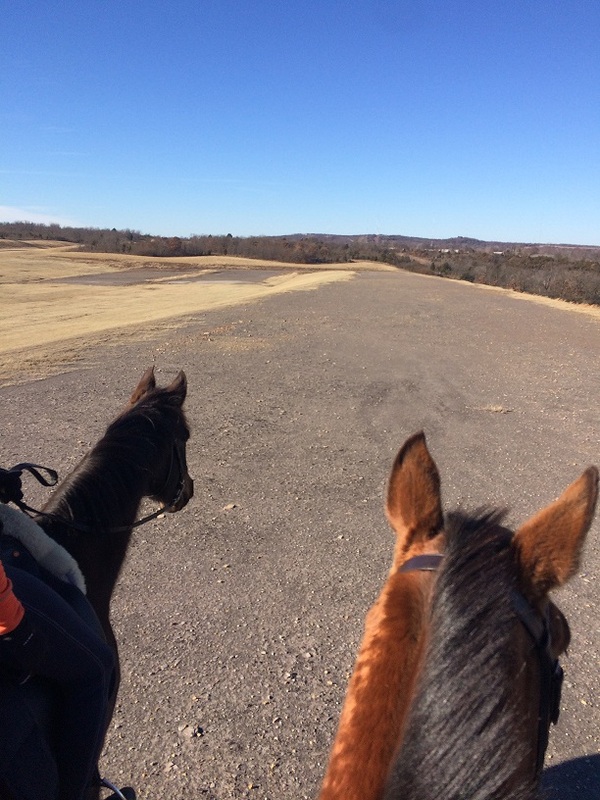 We figured most of the maintained trails in the area (like our favorite over at Oologah Lake) would be muddy and slick, so she suggested we ride on the easement at the nearby Gilcrease Expressway. The circled part is the quiet two-lane part. The Gilcrease Expressway is a strange road. It was built as part of Tulsa’s long-term plan to construct an outer highway loop around the city’s central business district. It runs east-to-west along the north part of the city, and it’s currently the only part of the outer highway loop that’s actually complete. Most of it is four-lane highway, but a small portion stretching approximately two miles east from the western terminus is two-lane. The road isn’t heavily trafficked, and it cuts through some of the hilliest parts of Tulsa County. You can see where little trails are cut through the wooded parts of the easement! There are wide swaths of land on either side of the highway. The county either owns this land or has easements on the land; I assume one day, they’ll expand the highway to four or five lanes. For the time being, though, it’s a wonderful place to condition horses. 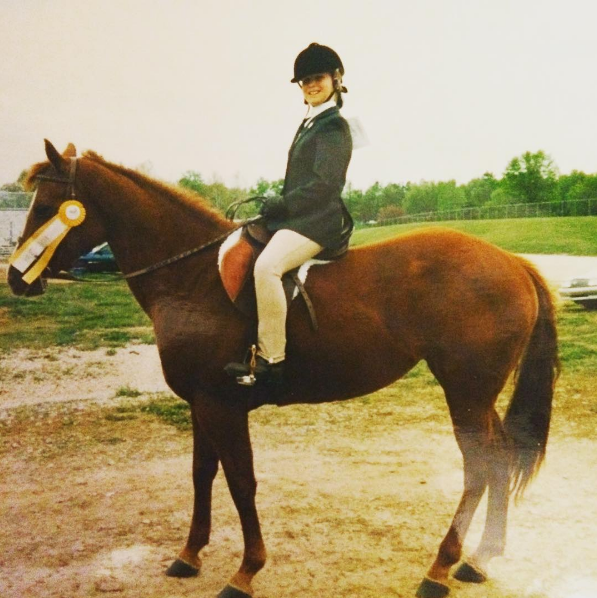 I took Candy, while my friend took her Third Level dressage horse. The horses were a little wild-eyed when they got off the trailer- the wind was gusting at about 30 miles per hour and the noise from the few cars driving on the road was loud. 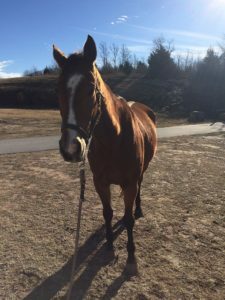 Both horses settled down with judicious application of treats, and Candy calmly stood still while I groomed her and tacked her up. The best place to ground tie your green horse is next to a highway. We set off by crossing the road to get to the widest part of the easement. 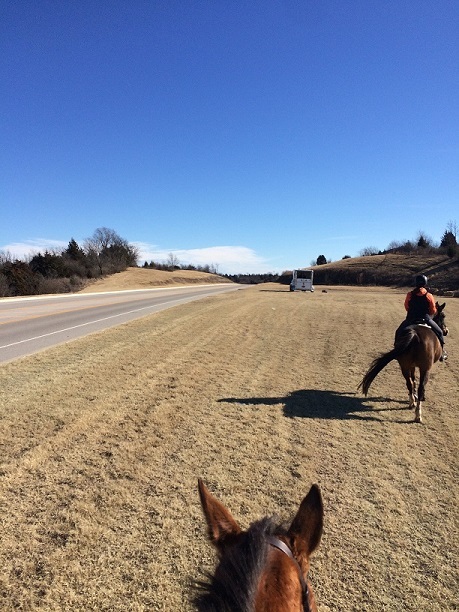 We were headed west- we were planning to ride to 41st Avenue, then turn around and come back along the other side of the road to the trailer. 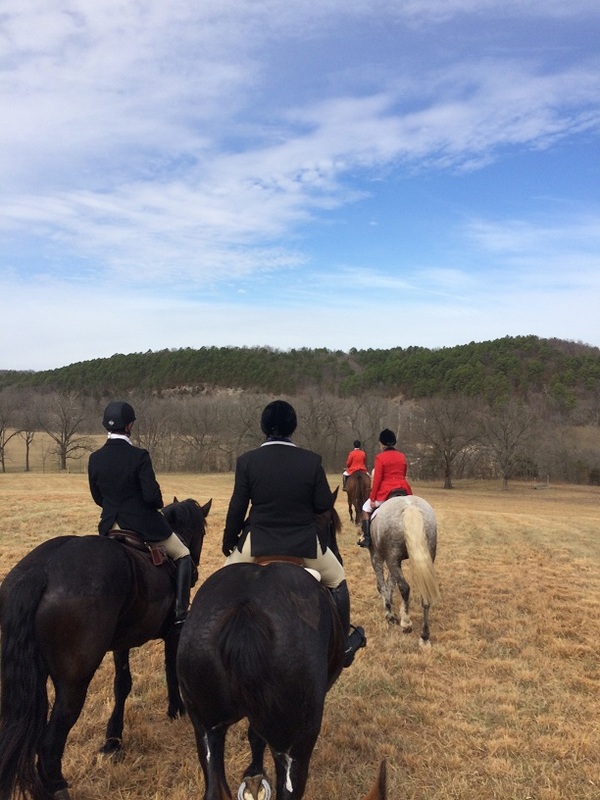 The footing was a little soft, but not slippery, and the horses handled it well. Candy is still learning how to manage her body going up and down hills; the steep-ish hills on this route were great for her! I mostly stayed out of her way. She was excited and a little restless when we started out, but relaxed quickly and had zero spooks throughout the ride. 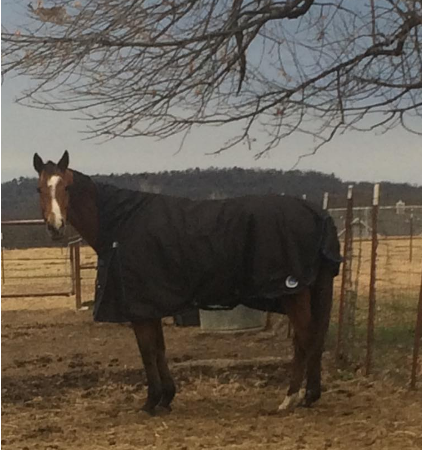 She stayed right next to my friend’s horse, who was (for the most part) a calming influence. The only part of the ride that got a little hairy was when we were crossing the road to head back toward the trailer. My friend’s horse balked at stepping off the curb onto the pavement, then spooked at stepping up the curb on the other side of the road. Candy seemed perfectly fine with both curbs until she saw the other horse spook- then she was a little worried! She got tense, but gamely did as I asked. We rode for about an hour at a walk, and Candy got better and better as the ride went along. She trips less than she used to, and I can tell she’s paying more attention to the terrain. Best of all, she was totally quiet and relaxed about loading in the trailer! The Gilcrease Expressway is close by, and very convenient. 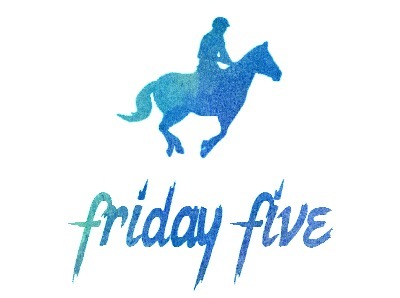 I’m already thinking of how to fit this into my riding schedule on a regular basis!